Northern Virginia Crime Statistics: Can a New Fence improve Home Security? Spring is quickly coming to an end, which means one thing: summer! As students everywhere rejoice, homeowners are left to sit and wonder if their homes are safe. Why? With summer vacations and an increase in temperature also comes an increase in property crime. 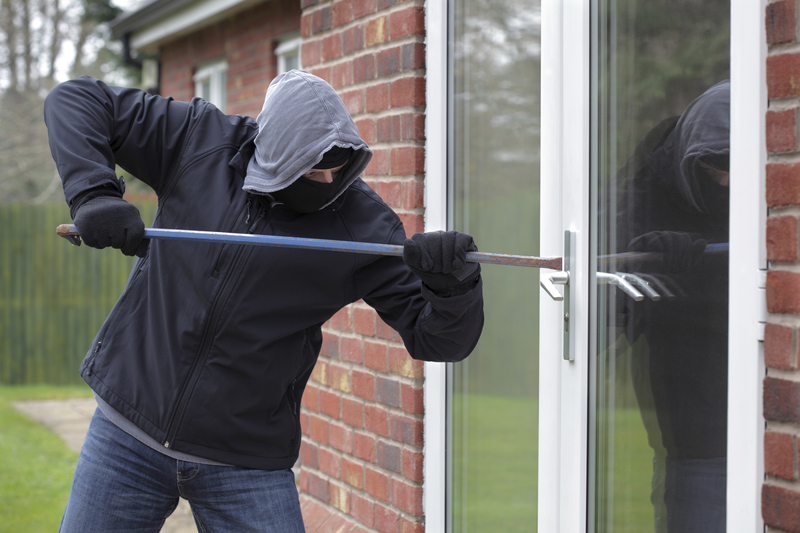 Of the 2,000,000 home burglaries reported each year in the United States, the highest percentage occurs during June, July, and August. According to neighborhoodscout.com, there are approximately 176,985 property crimes annually in Virginia. Property crime includes, among other crimes, burglary, larceny, theft, motor vehicle theft, arson, shoplifting, and vandalism. There are roughly 900 property crimes in Manassas annually, including 111 burglaries, 741 thefts, and 48 auto thefts. Manassas homeowners have a 1 in 44 chance of becoming a victim of property crime. Of course, these odds increase as summer rolls along. Manassas was ranked one of Virginia’s safest cities by SafeWise.com, but that doesn’t mean you are immune to property crime. Are you safe? Could you be safer? Can a New Fence help improve your home security? The experienced sales and installation staff at Hercules Fence can handle any of your fencing needs. We will help you choose a fence that meets all of your needs: aesthetics, security, and, most importantly, affordability. As Virginia’s largest fencing company, we are able to buy our fencing products at a price that will afford you value to complement our quality. If you have any questions about New Fence Installation, please contact Hercules Fence, the largest residential fence company in Northern Virginia, by calling (703) 551-2609 or visiting our website. Also, check out Hercules Fence of Manassas on Facebook, Twitter, Google+ and YouTube! This entry was posted on Wednesday, June 18th, 2014 at 4:16 pm. Both comments and pings are currently closed.